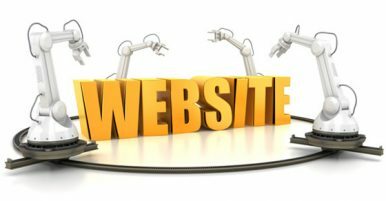 Having your own website is a very important when it comes to establishing your brand online. Furthermore, it acts as a vitally important piece to your sales funnel (which is needed to make the most sales). 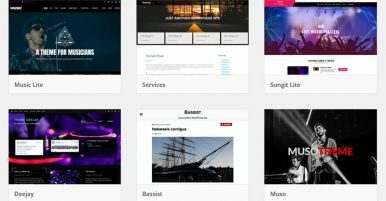 You can use the below guides to learn how to build a website easily, as well as make it fully functional.